When you’re looking for the most illumination possible, look no further than the Model 623. Boasting bright, white light, the Model 623 high-output LED scene light is J.W. Speaker’s most powerful product yet. 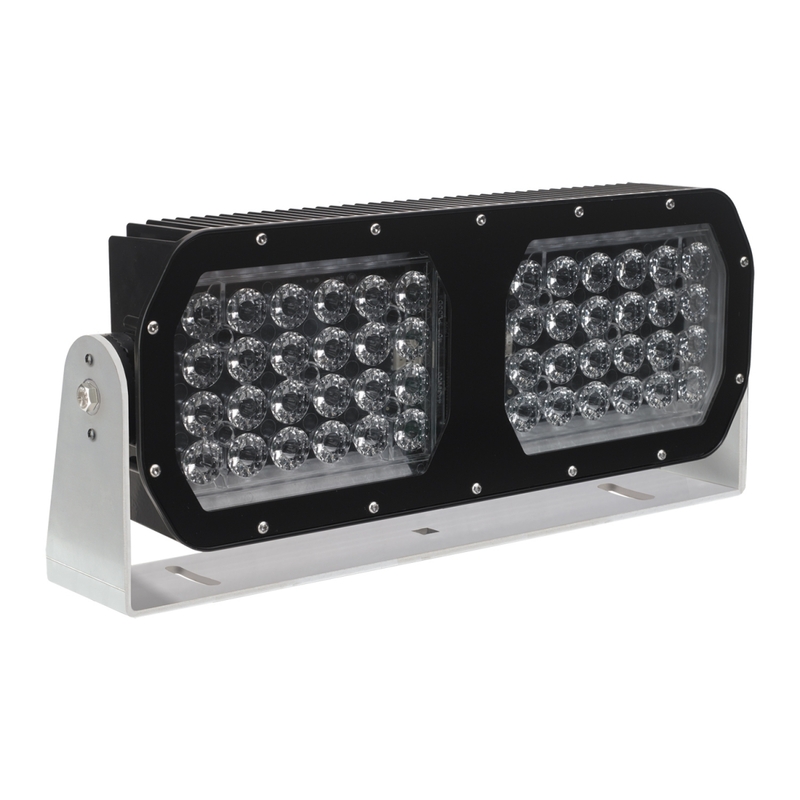 It is perfect for a wide range of uses, including mining equipment, light towers, and any application for which you need a vast amount of light. Looking for AC Power? Use our Model 6406 240W AC/DC Converter.